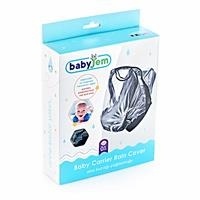 Protect your baby in the rain and in cold weather. 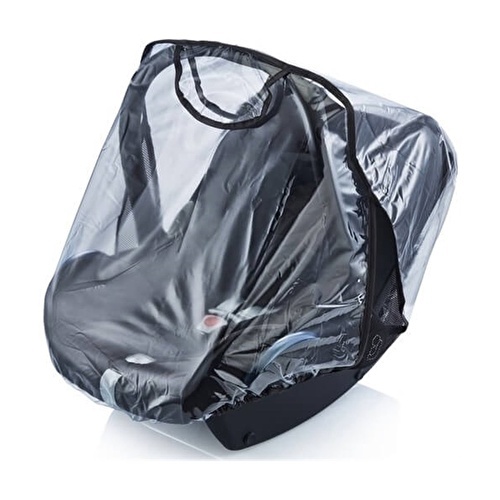 Thanks to its transparent structure, it does not block your vision. 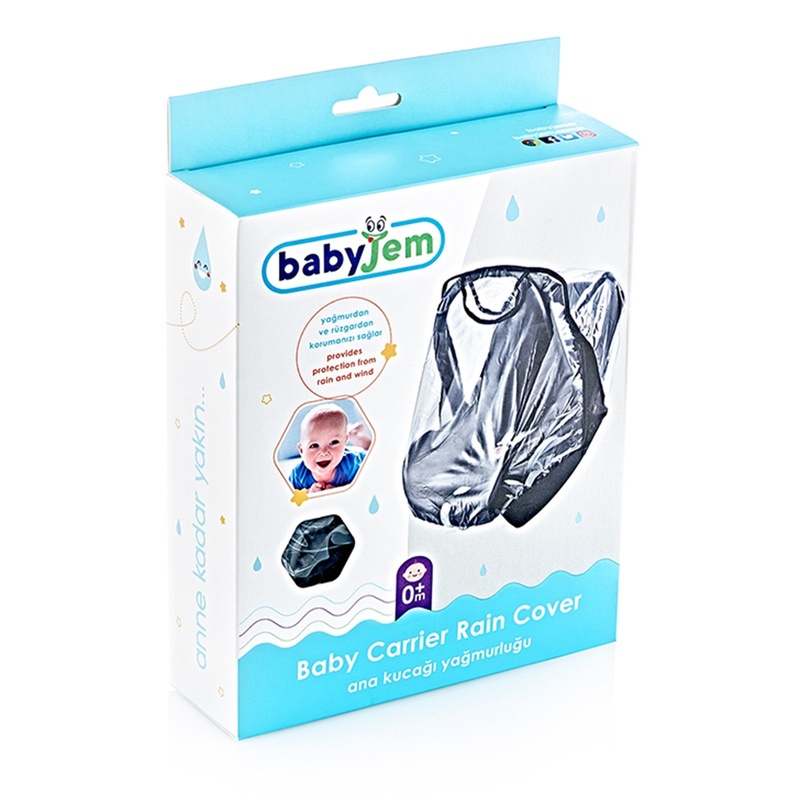 Helps you carry your baby , protecting him/her from rain and cold and keep sleeping, traveling happily and comfortably. It is practical and useful.